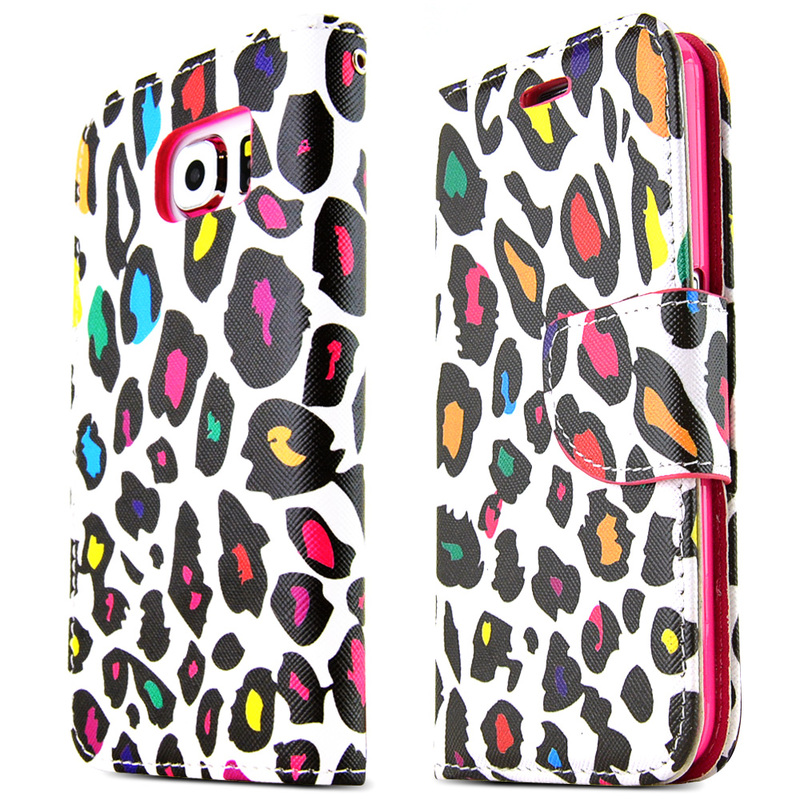 AccessoryGeeks.com | Rainbow Leopard on White Wallet Case w/ Magnetic Closure for Samsung Galaxy S6 | Free Shipping! 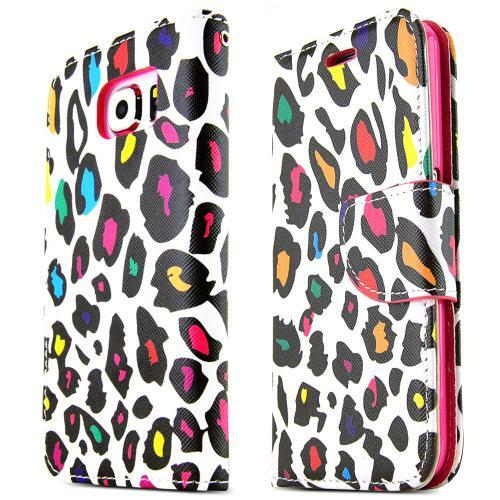 Samsung Galaxy S6 Case, [Rainbow Leopard on White] Kickstand Feature Luxury Faux Saffiano Leather Front Flip Cover with Built-in Card Slots, Magnetic Flap Your new Samsung Galaxy S6 Edge has pretty much everything you need to go anywhere and be productive at any time. 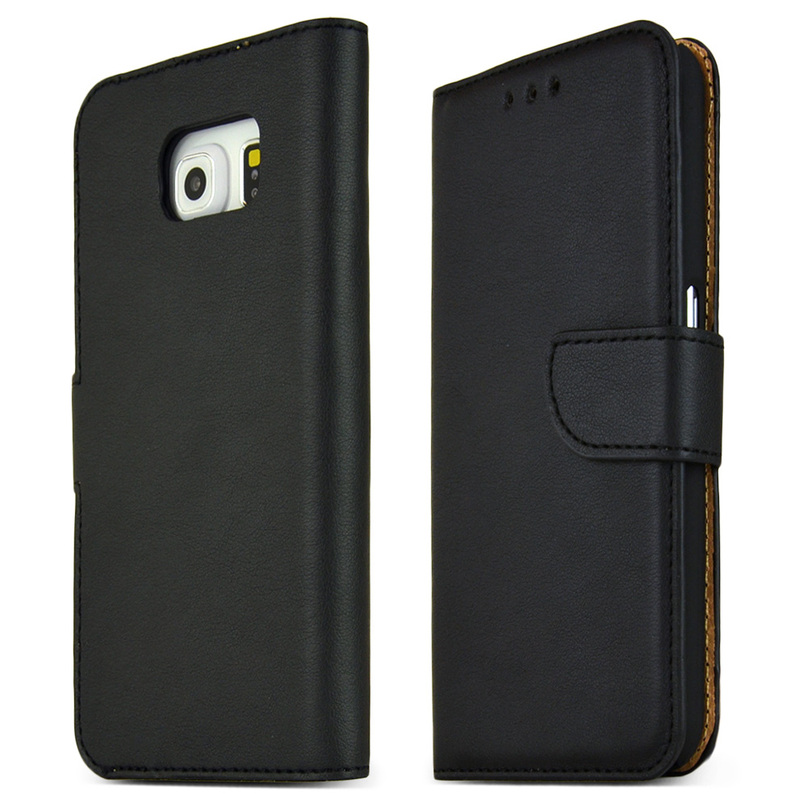 However, there are a few things that it's missing--protection and a card holder! 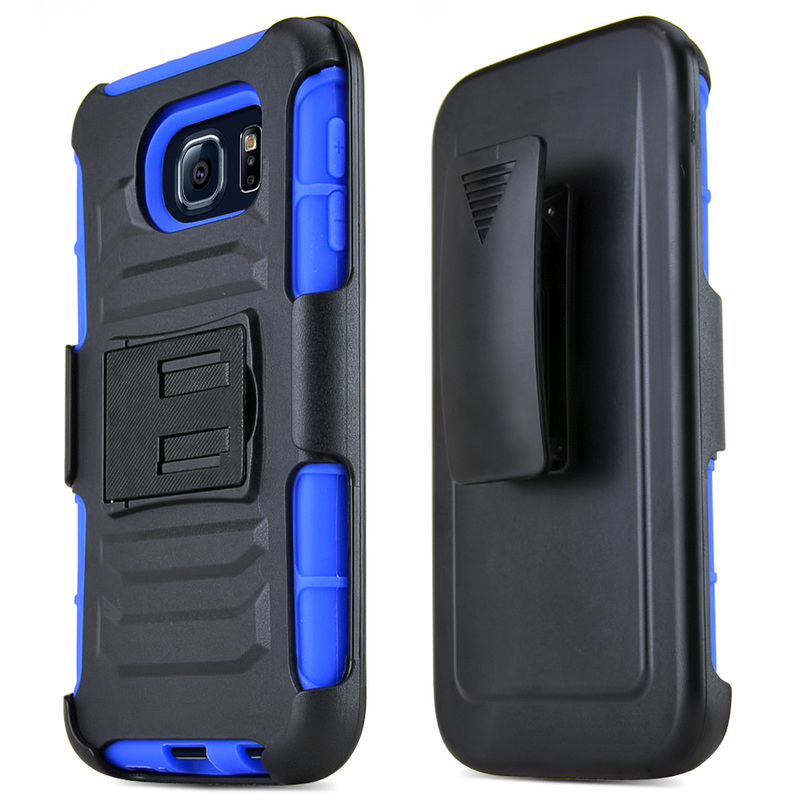 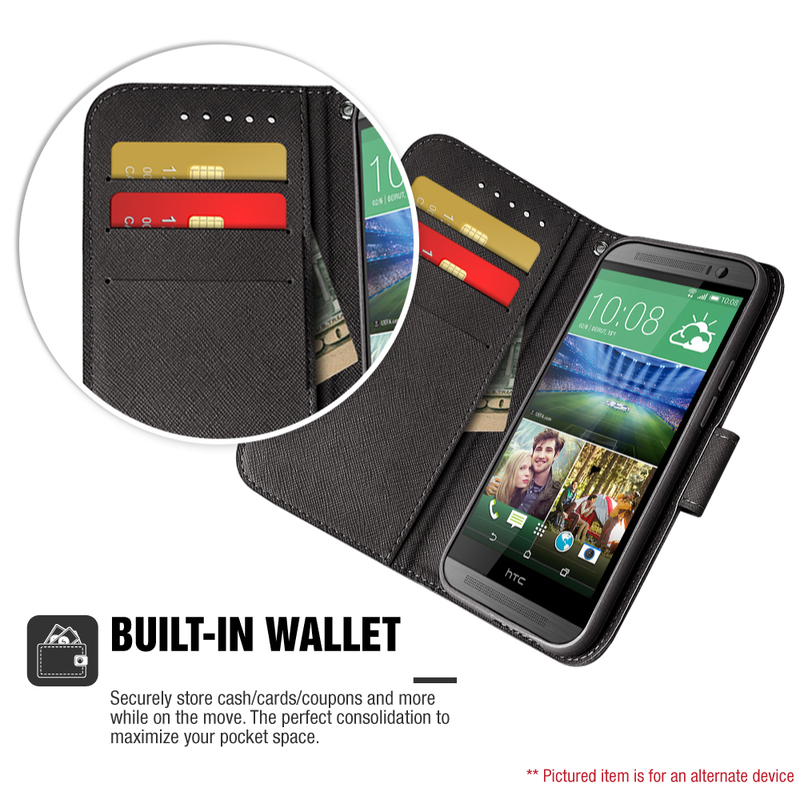 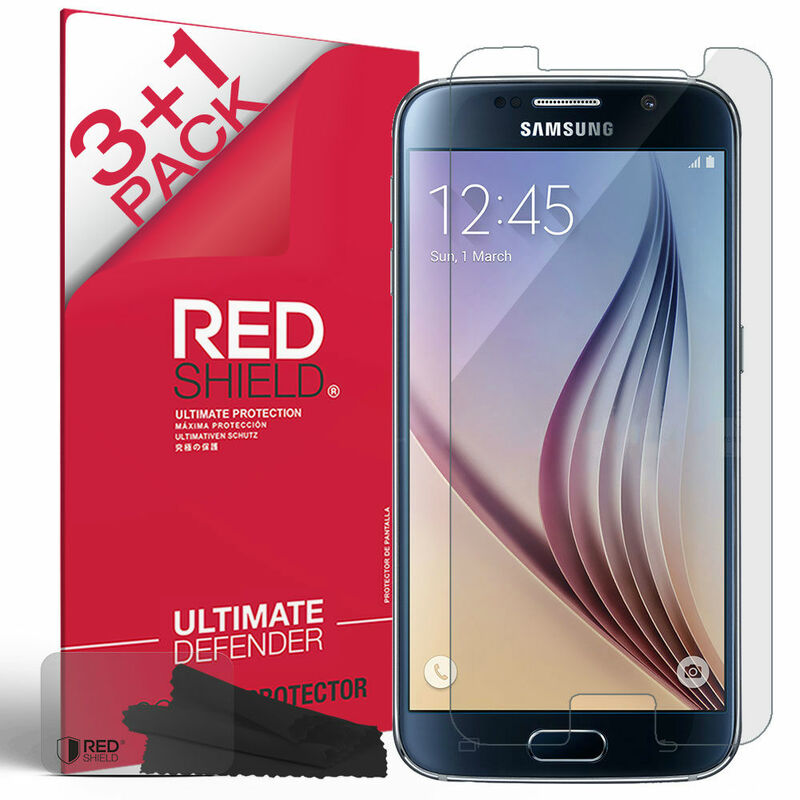 Dual functionality Samsung Galaxy S6 case and wallet: protects your phone from accidental drops and scratches. 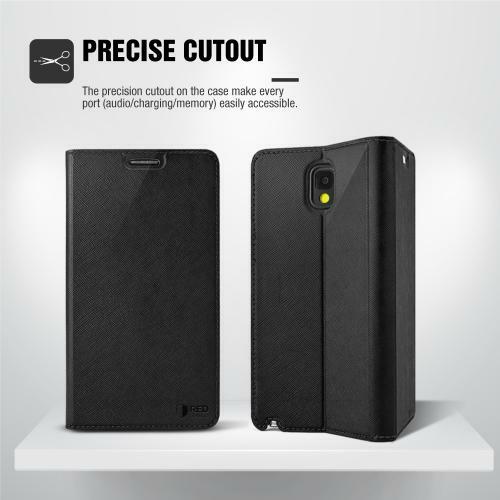 Precision cut-outs ensure access to all ports and buttons. 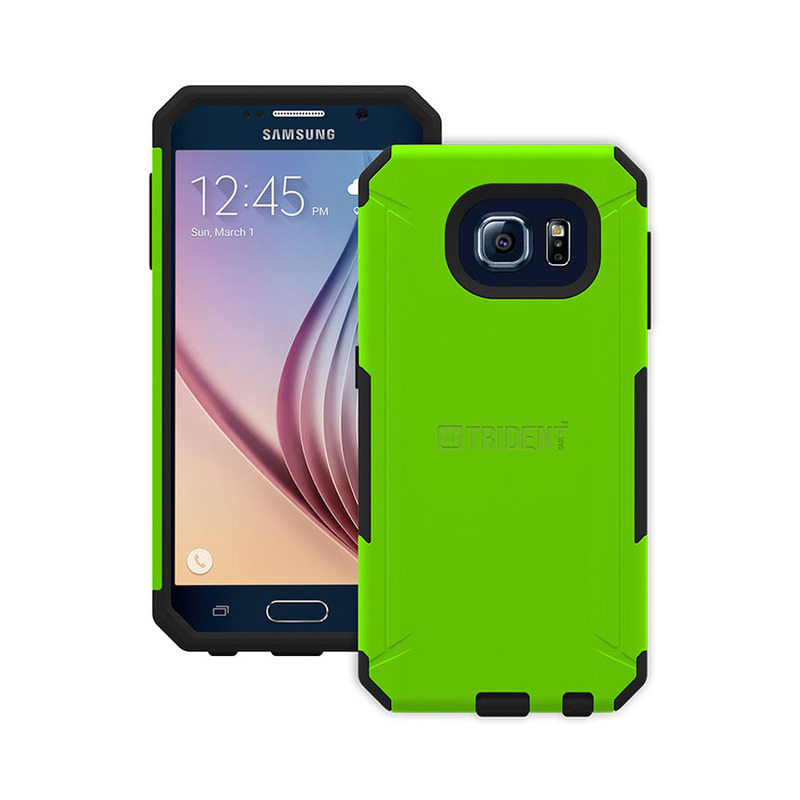 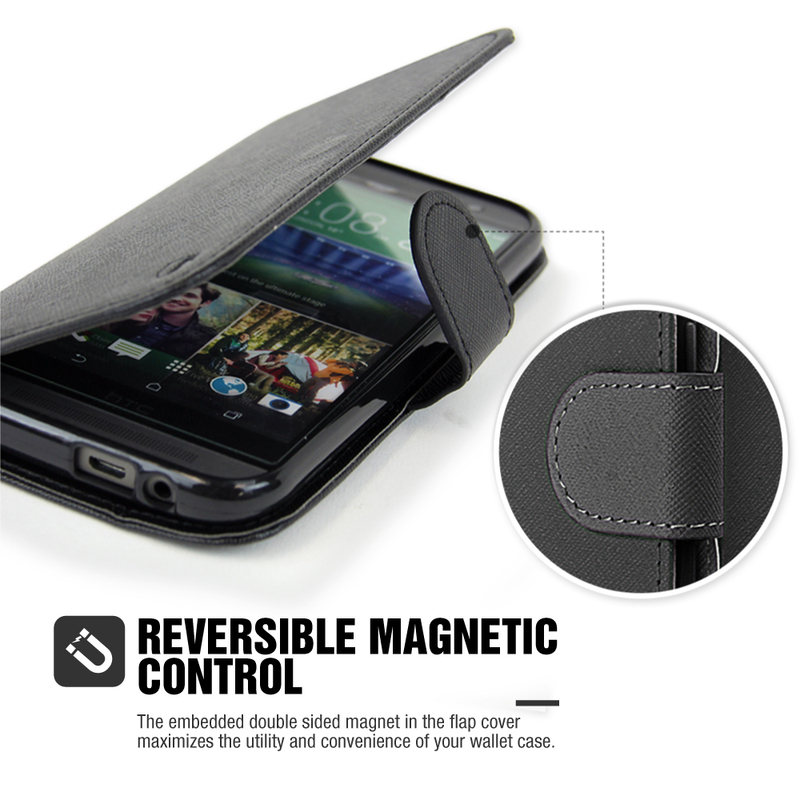 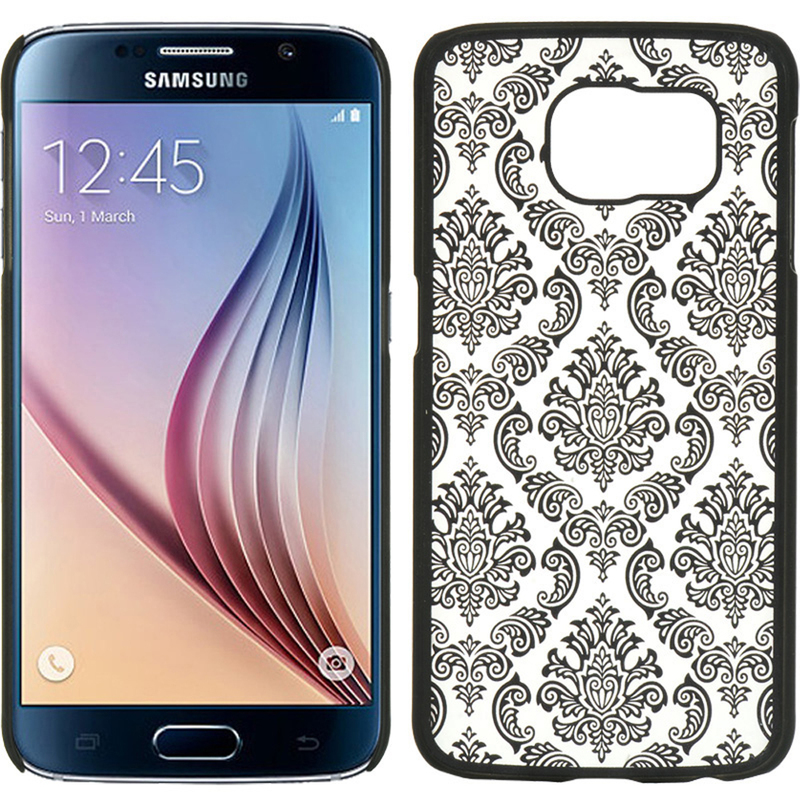 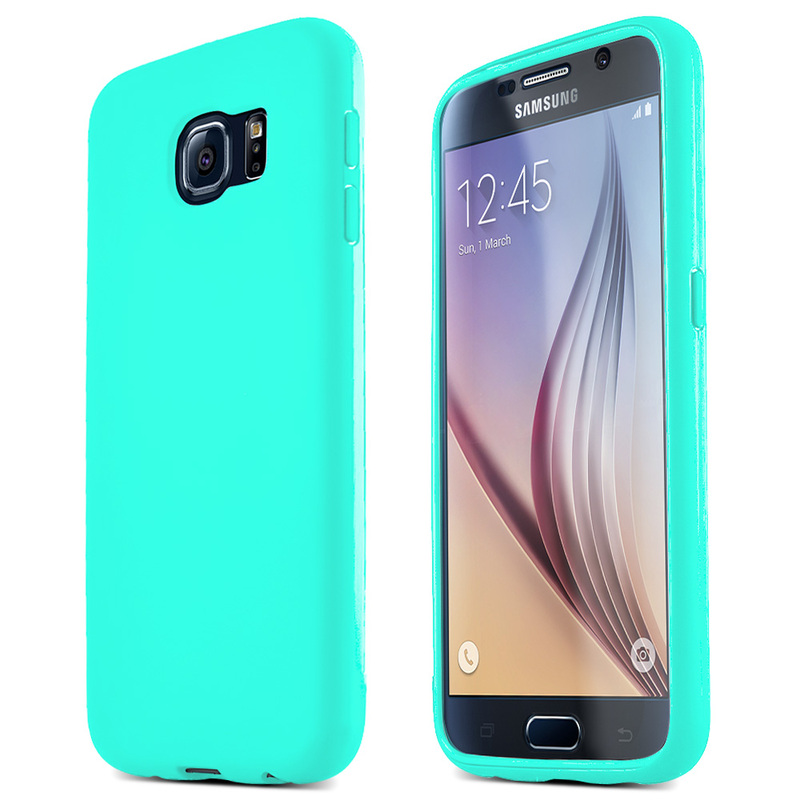 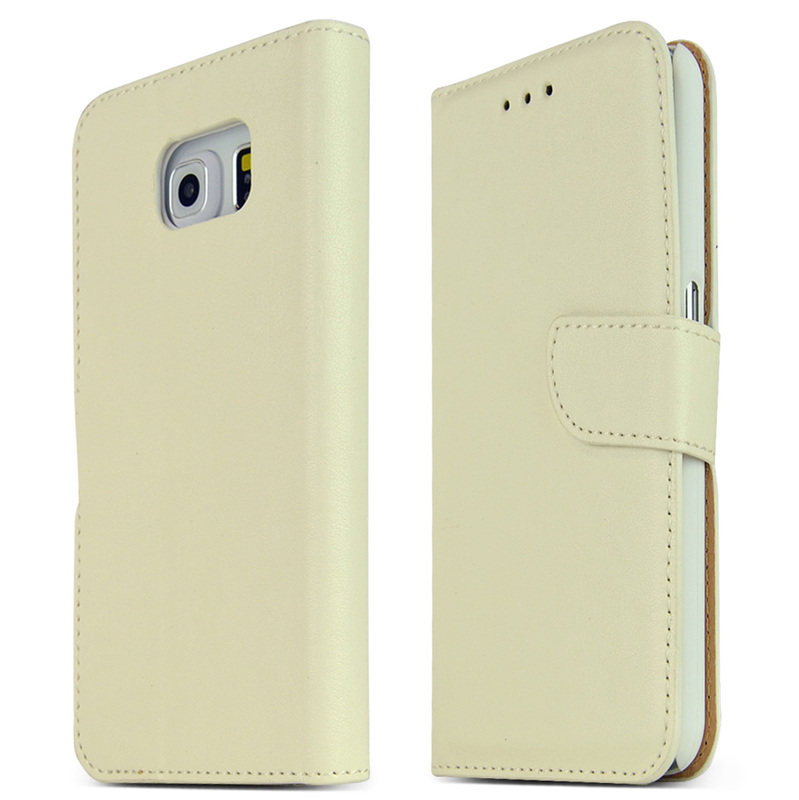 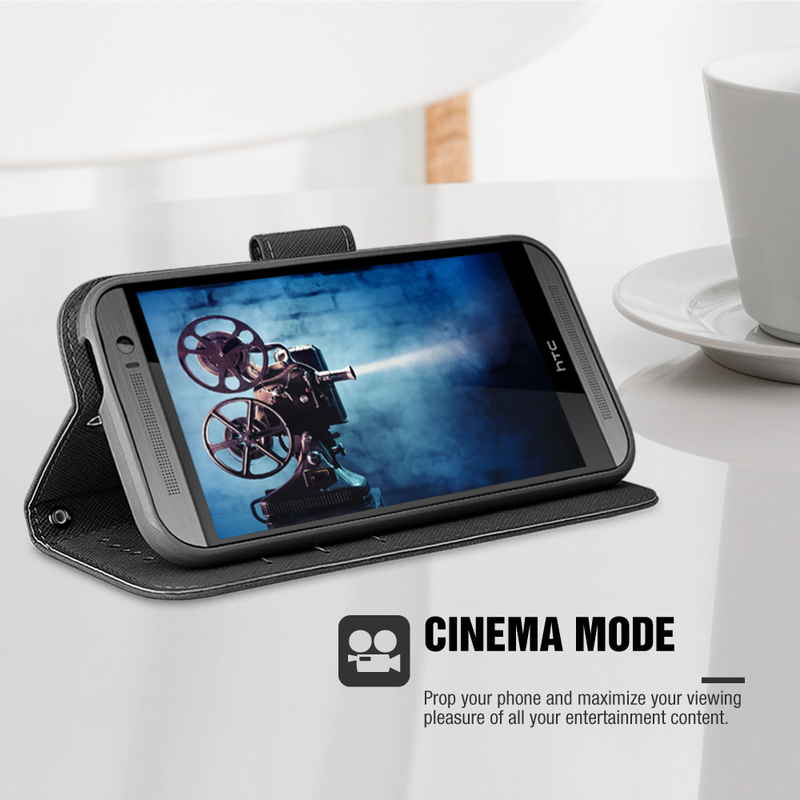 Perfectly designed for the Samsung Galaxy S6 (RYEAR). 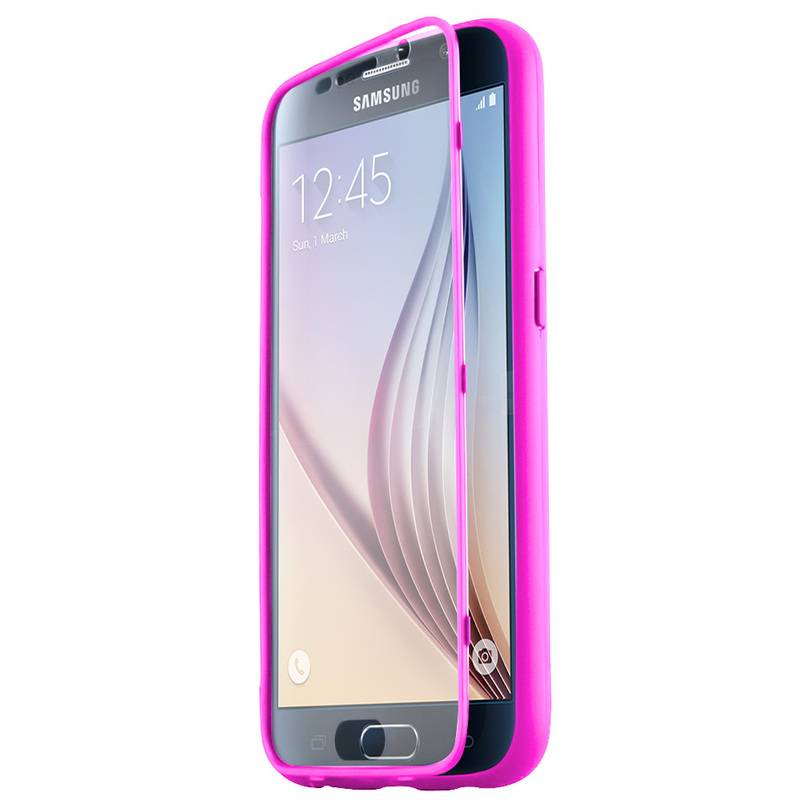 Your new Samsung Galaxy S6 Edge has pretty much everything you need to go anywhere and be productive at any time. However, there are a few things that it's missing--protection and a card holder! 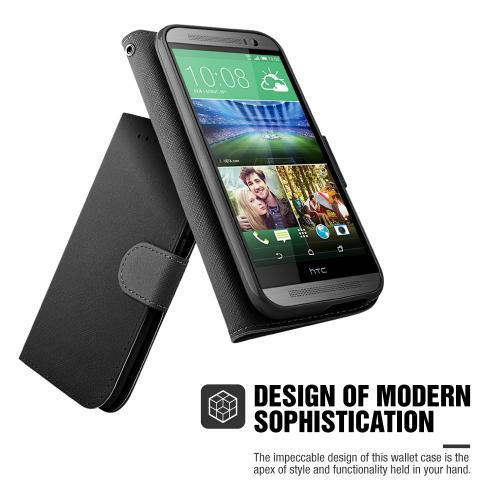 This case solves these issues in one compact and luxurious solution. With the diary style design, your beautiful screen is guaranteed protection while not in use and the card slot lets you take your ID and other necessary cards with you without needing to carry around a bulky bag.